Kate DiCamilllo is an American writer who has written several children’s fiction books, often confronting issues of separation, loss and death. She is an acclaimed author best known for The Tale of Desperaux and Winn-Dixie. Other notable works include the series of Mercy Watson, and Flora & Ulysses. Many of her writings feature animals, and she is the proud winner of 2 Newbery Medals too. The Library of Congress appointed her as the US National Ambassador for Young People’s Literature for the term of 2014-15. During childhood, Kate had chronic pneumonia, due to which her mother decided to move to the warmer climate of Florida when she was 5. Her father was also expected to come soon, but he never did. She credits her sickness for becoming a writer, as she used to spend a lot of time alone in bed, observing and imagining things, which shaped her creative streak. 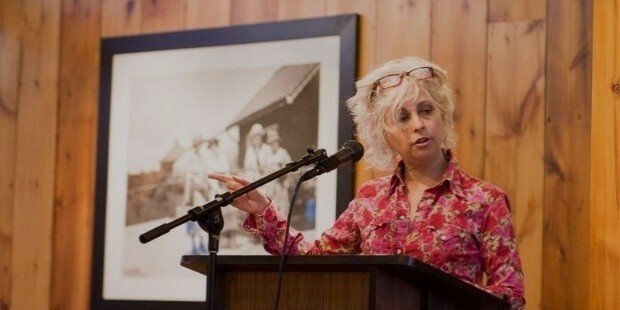 After majoring in English from the University of Florida, DiCamillo did a number of short-term jobs, and finally moved to Minnesota in 1994. Here, she worked in a warehouse of books, and felt attracted towards children’s fiction. A sales representative from Candlewick Press asked her to submit a manuscript, which was lying in the collection until it was discovered by a young editor. This manuscript became Because of Winn-Dixie in 2000, which was worldwide praised for its clarity of writing and gentle humor. In 2001 came Tiger Rising, her second novel, followed by The Tale of Despereaux: Being the Story of a Mouse, a Princess, Some Soup, and a Spool of Thread in 2003. 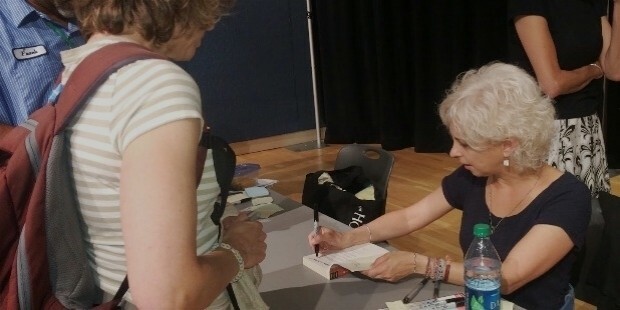 Other notable works of DiCamillo include The Miraculous Journey of Edward Tulane, The Magician’s Elephant, and Flora & Ulysses: The Illuminated Adventures. In 2005, she started her Mercy Watson series, the last of which came in 2009. In 2005, a film adaptation of Because of Winn-Dixie was made by 20th Century Fox, and The Tale of Despereaux was released by Universal Pictures in 2008. Universal Pictures has also undertaken the project of making a film on The Magician’s Elephant, the script for which is being written by Martin Hynes. She earned the Newbery Medal in 2004 and in 2014, and became the National Ambassador for Young People's Literature for the term of 2014–15. 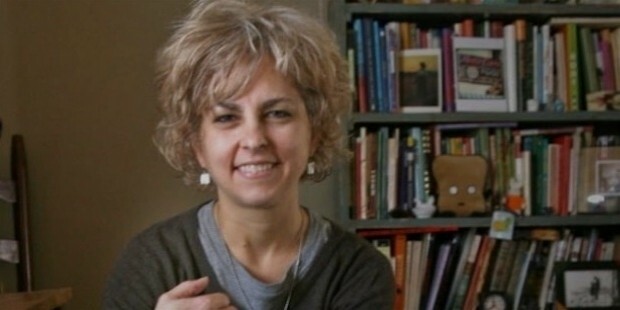 Kate DiCamillo has never married, has no children, and has based her entire life on writing books. She is the sister of Curt DiCamillo, a successful architectural historian. 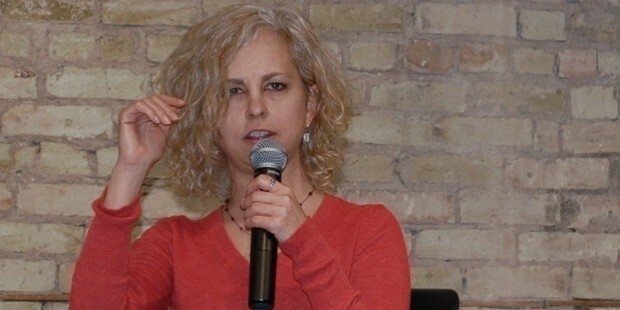 Kate DiCamillo is a renowned author in the literary world, and has given some greatest contributions to the English literature. She says ‘If you want to be a writer, write a little bit every day. Pay attention to the world around you. Stories are hiding, waiting everywhere. You just have to open your eyes and your heart’.